…and if you were in control, the probability would greatly increase that this event would repeat itself…so… I sure am glad you’re not. Now recognize that your attitude incentivizes the probability that Trump will be reelected. That’s really special how you’re able to distill down my essence no zero about me Smyrna. It’s the same people who interpreted “If I had a son he would look like Travon Martin” as “go out and kill cops”. Yes…I attempted to interpret your post but it wasn’t my intent to pretend I know you well. We do not know each other at all but I really would enjoy the opportunity some time in the future. It’d be cool if Mr. Hannity promoted that. I’d go. Meanwhile the people who were actually in control used 9/11 to partly justify going to war with Iraq. 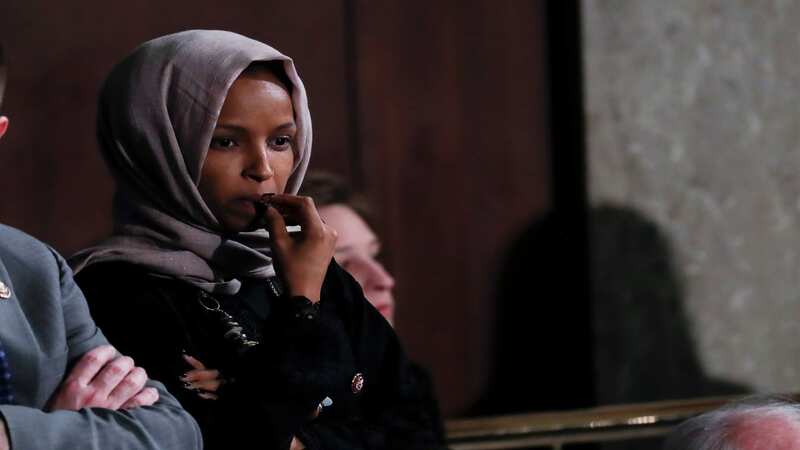 I think Omar is being focused on by the right and a lot of disingenuous attacks are lobbied against her because she’s Muslim. Her worst comment out of what I’ve heard regarding Israel was the hypnotizing of the world one, a very anti-Semitic trope as said by others. But the all about the benjamins and talking about loyalty…it’s because she’s Muslim. I mean, Texas fired that teacher because she wouldn’t agree to never boycott Israel. DeSantis is holding the first Florida cabinet meeting in Jerusalem. This stuff is crazy, not to mention many that attack her defend Trump that’s said similar or worse. This outrage over her new comments is just to stick with the target, keep it going, chum the waters more. They don’t want to lose a villain no matter how much they have to reach. That’s what took us to Afghanistan but Cheney and his lies took us into Iraq and I’ll always condemn him for that. Bush was just a dumb puppet who got the job because of his father. It sort of reminds me of Bill Clintons old tactic. “How dare you notice what I just did”! Amen to that brother. I don’t think my wife has EVER answered a “yes/no” question with fewer than 1000 words. Minimizing 9/11 is something the left has been trying to do since 9/12. Maximizing it has also been a problem. Sorry that was not misspeaking. 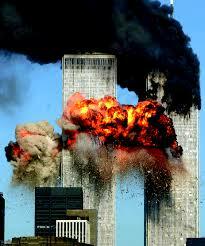 That was glossing over the worst terrorist event on US Soil. and see her being called a mouthy little girl who isn’t grateful enough it’s not surprising. That was me! Thanks for quoting me. That’s exactly what she is. And she’s not alone. The FBI allegedly found two guns in the home fo Patrick Carlineo, who says he’s “a patriot, that he loves the President,” and hates radical Muslims in our government.